Although it’s Japan’s second city, the fact is that an Osaka 2 day itinerary represents that amount of time most people spend there. There are several reasons for this. For tourists who’ve just spent time in Kyoto, Osaka (which is just 30 minutes away by train) can be something a come-down destination. For people in the city on business, two days is often on the high end of how long they have to explore Osaka on their own. I haven’t written this article to analyze the reasons why Osaka remains woefully underrated, however. 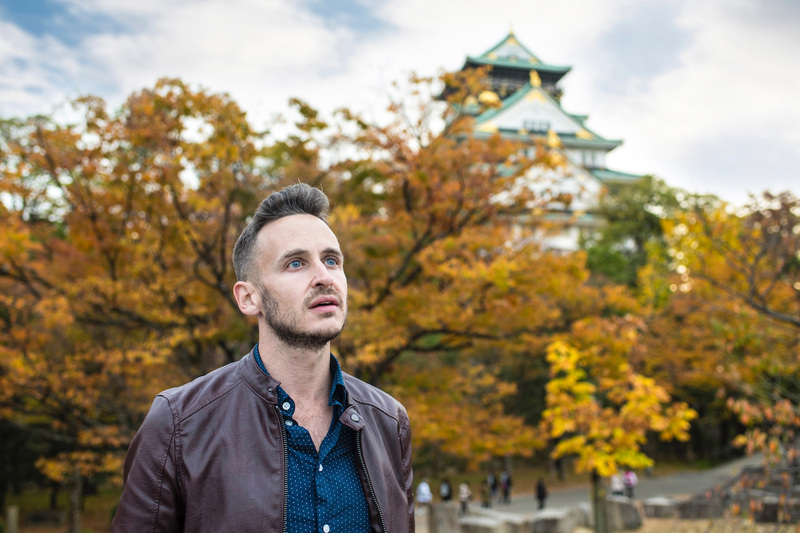 Rather I want to tell you, as concisely and engagingly as possible, where to go in Osaka in two days, as well as what to eat and where to stay while you’re there. 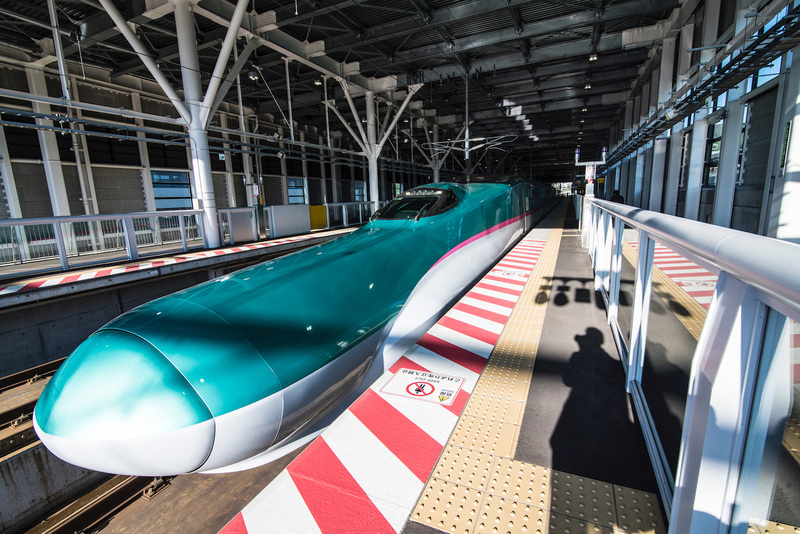 Why Spend Only 2 Days in Osaka? OK, so I lied a bit in the intro—I’m always down for some psychoanalysis! And my analysis is rather simple: Most people, when planning their Kyoto itinerary, don’t realize how close (or amazing) Osaka is until it’s too late, which makes the city something of an afterthought. 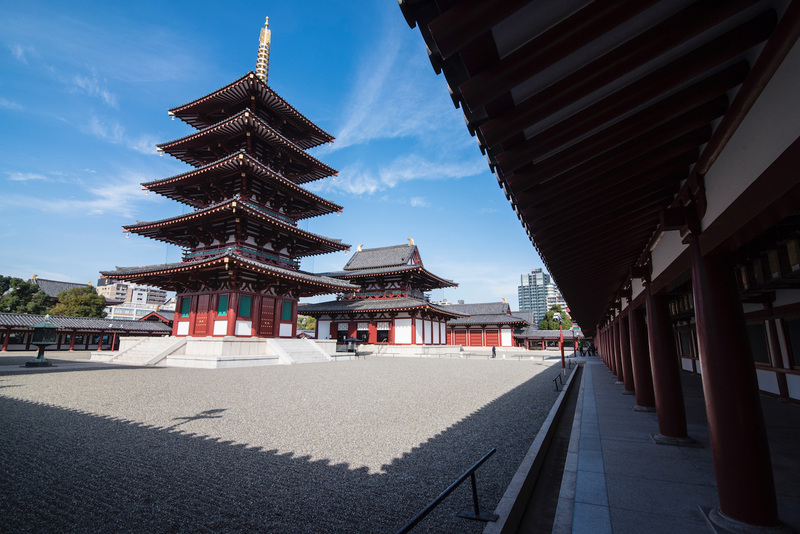 There are also people who are more conscious in their planning, but are simply unaware of the wealth of things to do in Osaka, and thus choose to spend just one or two days here. Likewise, as I noted, there are the business travelers, and another important type of niche traveler: Those who come in March to see the sumo tournament. Regardless of where you fall on this spectrum, or the extent to which I think you should spend more than 2 days in Osaka, I don’t judge. I’m here to help you have a good time, not to make you feel bad! The focal point of your Osaka 2 day itinerary (or any Osaka itinerary, if we’re being honest) should be 16th-century Osaka Castle, which is deservedly the star attraction of the city. 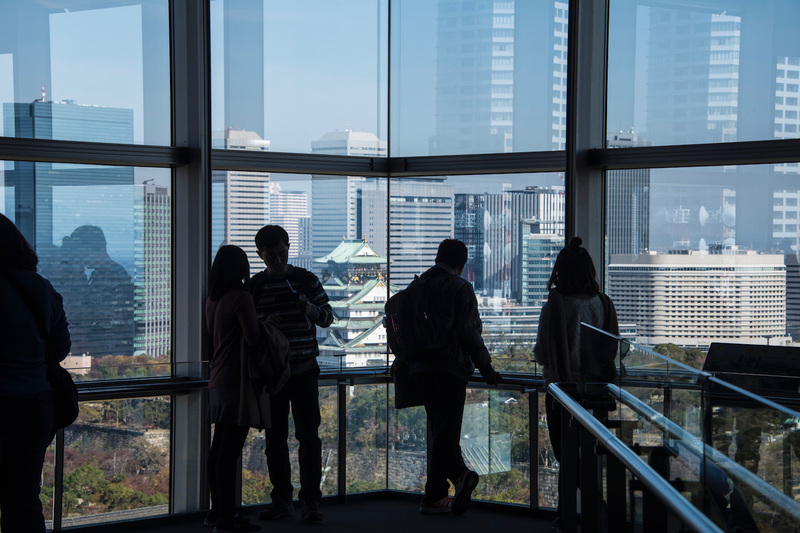 Beautiful in all four seasons, boasting convenient opening hours and located conveniently to the rest of Osaka, Osakajo (as it’s known in Japanese) is also beautiful from the 10th-floor observation deck of the nearby Osaka Museum of History. If you’re actually looking for an Osaka 1 day itinerary, one of the three things that will be on it (in addition to Osaka Castle and street food along Dotonbori pedestrian street, which I’m about to explain in greater detail), another Osaka must-visit is 3rd century Shitenno-ji temple. Depending on your appetite for sacred sites, you might also ride the historic Hankyu Tramway southward from Tennoji Station to Sumiyoshi Taisha, which is even older than Shitenno-ji. 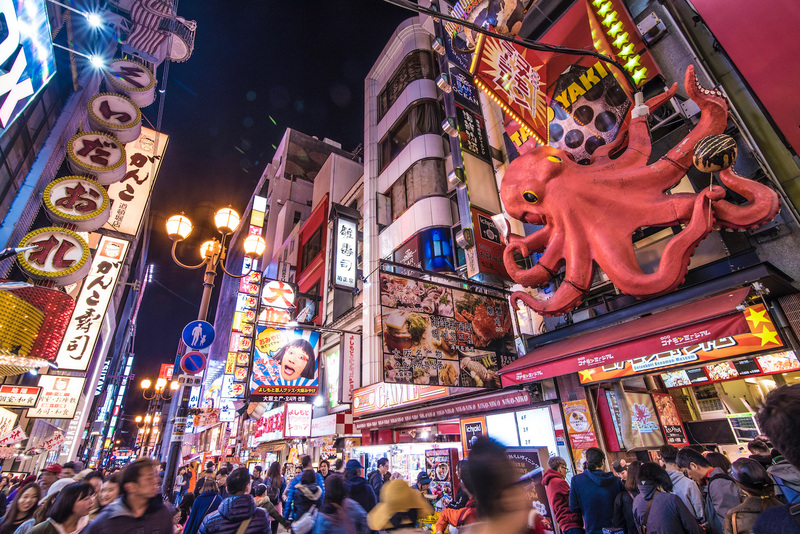 Perfect both if you have one day or for a Osaka 2 day itinerary, the aforementioned Dotonbori pedestrian street is a feast for several senses. 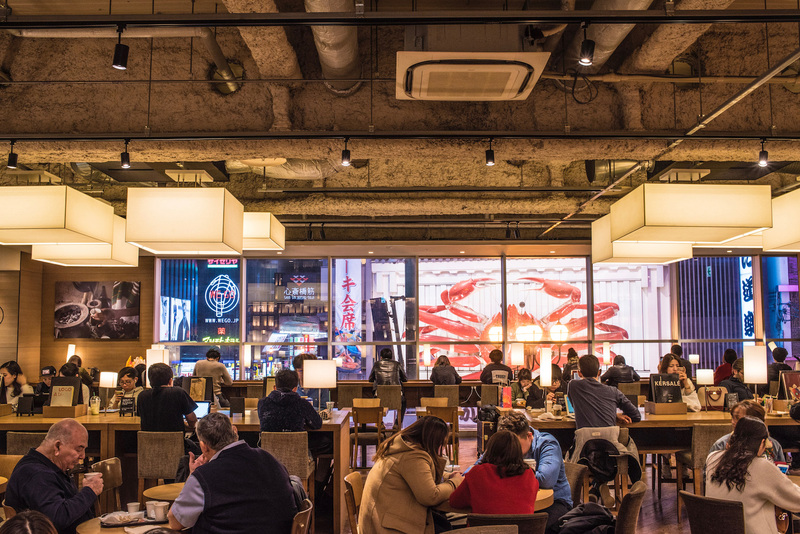 If you don’t fall in love with the flavors of takoyaki octopus fritters and gyoza dumplings, you’ll definitely be smitten with animatronic sea creatures (an octopus and a crab, to name just a couple), or the iconic Glico Man that rise above the canal just north of the main street. 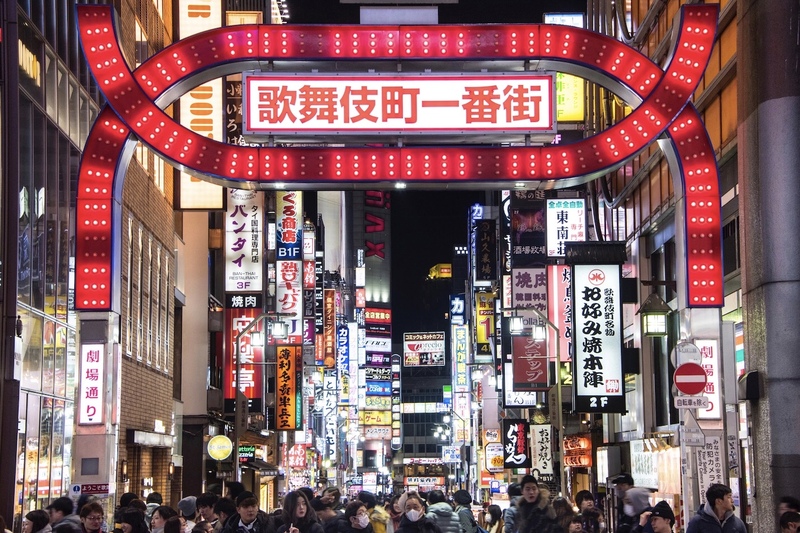 Other things to do in Osaka at night include nearby Kuromon Market, the Shinsekai bar district or Umeda Sky building, which is one of Japan’s best city viewpoints. 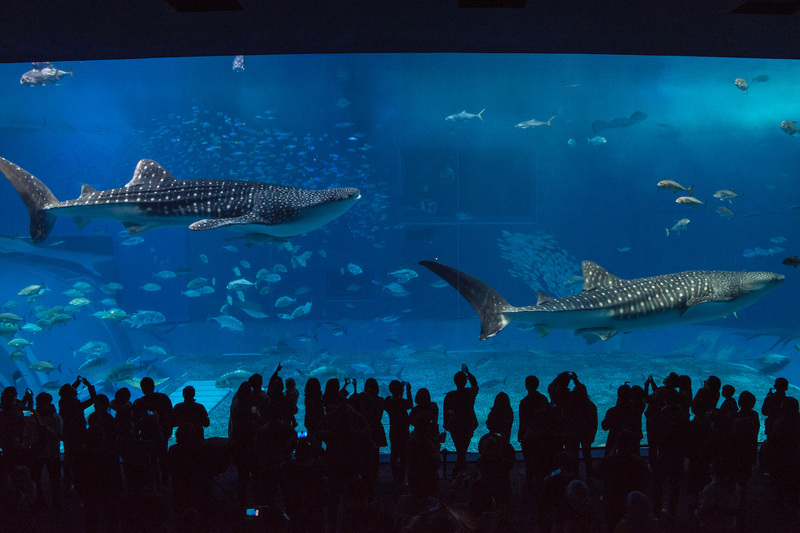 Presuming you have at least two days in the city, another worthy addition to your list of Osaka sightseeing is Kaiyukan Aquarium, which is a particularly good choice if you have children (or just curious adults!). The Osaka Aquarium is also a short distance from award-winning Universal Studios Japan, and also conveniently positions you for an exhilarating ride aboard Tempozan Giant Ferris Wheel. If you’ve checked out my Osaka Kyoto itinerary (or several other posts I’ve written about the Kansai region), then you know a main appeal of Osaka (and Kyoto, for that matter) is the wide variety of day trips you can take. Whether you come in autumn and eat momiji (maple) tempura in Minoh, see cherry blossoms at Yoshino mountain in spring, hike through Wakayama prefecture in summer or visit the deer of Nara any time of the year, Osaka is a day tripper’s paradise! 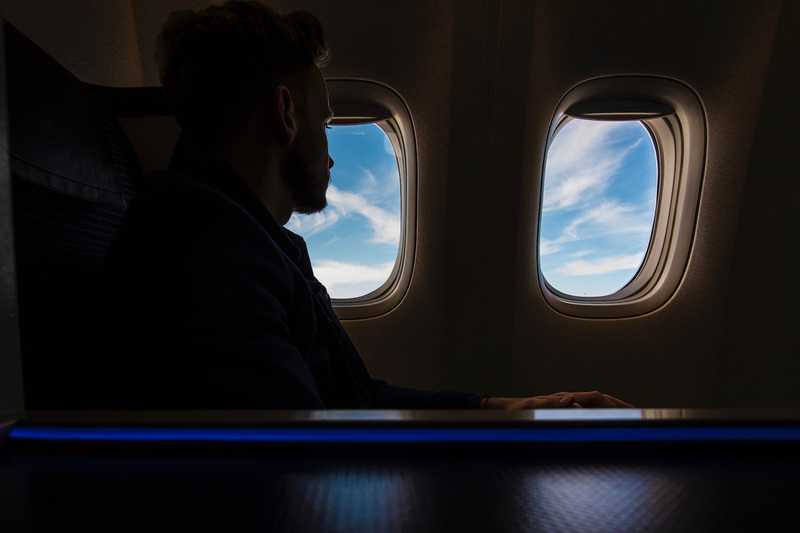 The best place to stay in Osaka will depend somewhat on your budget and personal preferences, but for a short trip I believe location in the most important factor. To be sure, while luxury properties such as the St. Regis Osaka and Ritz-Carlton Osaka are among the very best hotels in Japan, I tend to prefer a stay at Hotel Welina Umeda (which is walking distant to Osaka Station) or Hotel the Flag (located in Shinsaibashi, just one stop down the Midosuji Subway line) for sheer convenience. 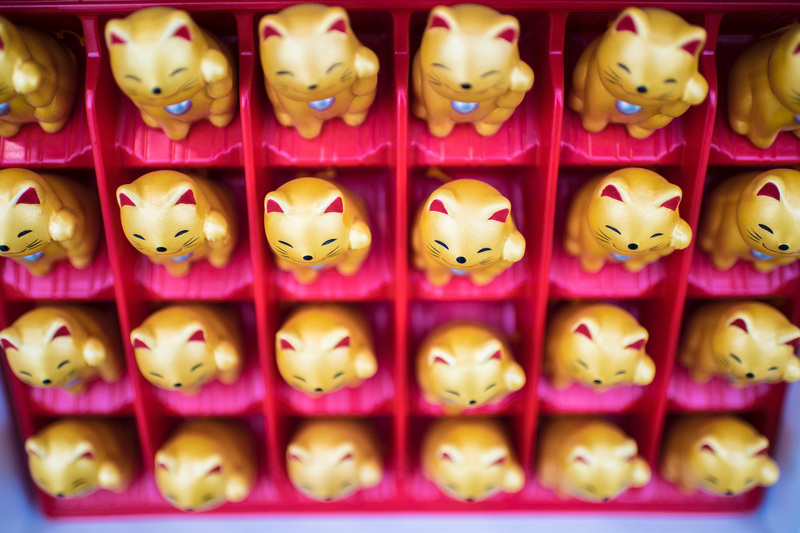 Have some flexibility in your trip to Japan, and want to plan for a longer Osaka itinerary? This is a decision you won’t regret. In addition to opening up more opportunities for the Osaka day trips I’ve listed above, spending longer in Osaka will allow you to take more bites of takoyaki, stroll more laps around Osaka Castle, watch more sunsets from the Umeda Sky Building or discover entirely new nooks and crannies of the city. You’re really in for a treat! You should be able to plan your Osaka 2 day itinerary pretty quickly, assuming you’ve diligently read through this post. 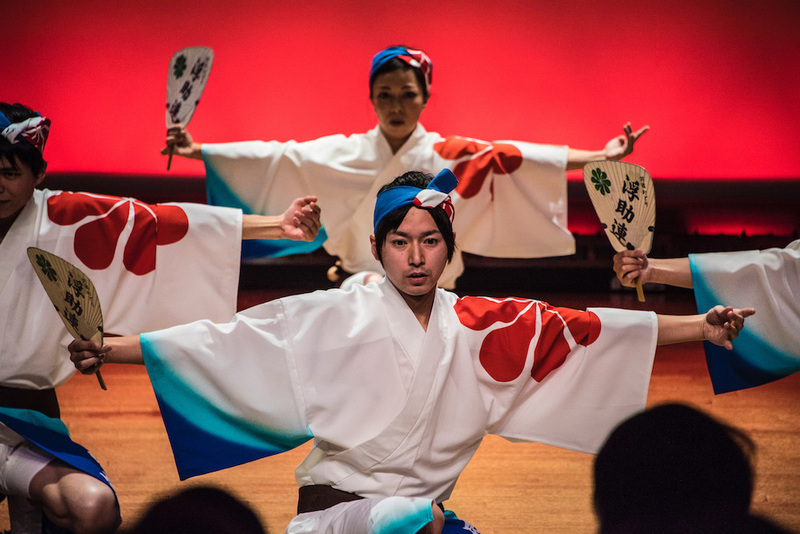 Whether you divide your two days between one in the city-proper and a day trip, or take your time exploring Osaka attractions in the city center, you’re now armed with the knowledge to easily put together a first-rate trip of Japan’s second city. Still feel stymied? 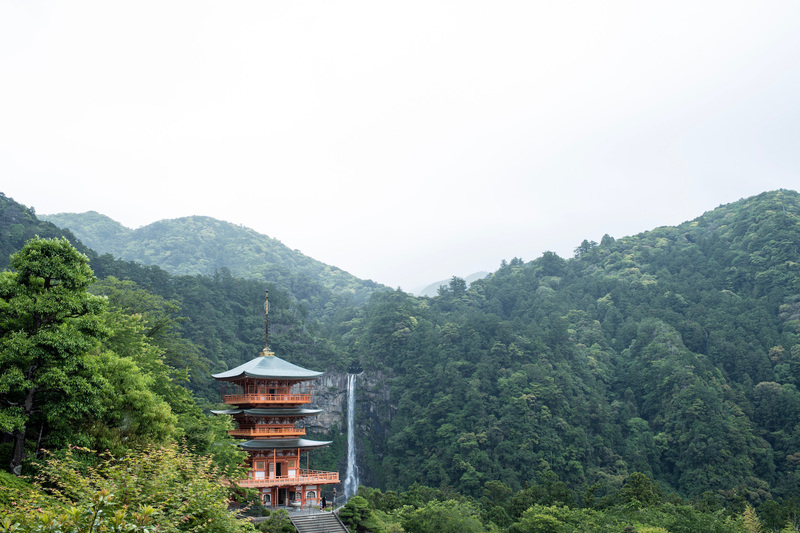 Follow in the footsteps of hundreds of other travelers, and consider hiring me to plan a custom Japan itinerary for you.